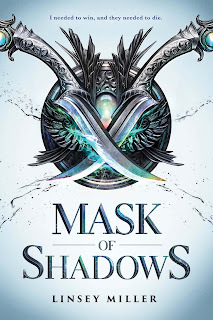 Happy Monday Everyone!Today I’m excited to have debut author Linsey Miller here to share about her YA fantasy MASK OF SHADOWS. Sal seems like a fantastic character who has been described as reminding some of Arya Stark in Games of Throne, and the court intrigue sounds intense. But before we get to that I have some exciting Follower News. 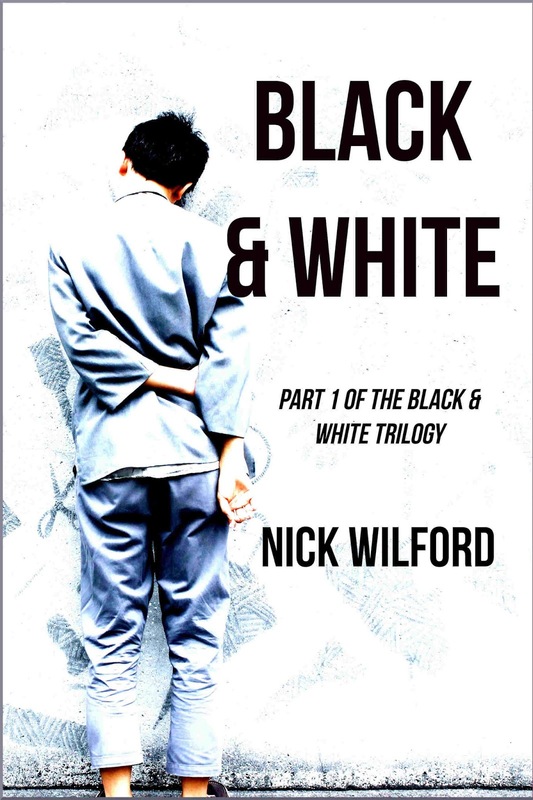 Nick Wilford's YA dystopian novel BLACK AND WHITE is being released. Here's a blurb: What is the price paid for the creation of a perfect society? In Whitopolis, two high school students, Wellesbury Noon and Ezmerelda Dontible, are about to find out as a race to save one boy becomes a struggle to redeem humanity. Hi Linsey! Thanks so much for joining us. Hi! I read a lot as a kid and grew up around books, so the idea of writing wasn’t an odd one; however, writing never seemed like a job that was obtainable. I studied biology in college and didn’t really start writing books or short stories until my senior year when I was seriously doubting my life choices (my med school interviewer said it sounded like I would be a better writer than doctor which should’ve been a hint). I started writing, researching, and learning about the young adult publishing world then. That was five years ago. Now, MASK OF SHADOWS just came out and I’m an MFA student studying fiction. 2. That's interesting about your medical school interview. Yes, that sounds like a clue. Where did you get the idea for MASK OF SHADOWS? There wasn’t any specific moment when I remember getting the idea. I’ve always loved assassin stories and questions of morality in young adult novels, and at some point while writing my first book I thought, “But what if assassins were color coded?” And then it sort of spiraled out of control from there. 3. Sal has been described as gender fluid by other reviewers, which adds another really interesting aspect to their character. Share about this aspect of Sal and tips for writing about a character that may not fit traditional gender expectations. I spent a lot of time talking to a lot of very kind people about gender, self, and representation. Because I’m not genderfluid, I didn’t want to write a story about gender because it would have felt very disingenuous coming from me, so before even drafting MASK OF SHADOWS, there was a lot of talk with a lot of people about it. I think that’s the only tip I feel comfortable giving—listen to people. There are prior characters in American young adult literature who have not fit into traditional gender expectations (I think this would be a very interesting and much longer post on gender, race, and main characters in YA by a more well-suited writer than me), but I feel that Sal, since non-binary people are so often erased from literature and fantasy, doesn’t necessarily fit into that, especially since I am not non-binary. 4. That's great how you talked to a lot of people and importantly listened too! What was your plotting process like for MASK OF SHADOWS and how has what you’ve learned from writing this book influenced your writing going forward? It was intense! I plotted it out in my head on the trip to Yallfest, wrote the first draft in 30 days a few months later, and then I revised it up until it was accepted into Pitch Wars. From there, it went through a lot of revisions and series-arc changes. I definitely learned how to revise and implement characterization while writing it. I was always fairly organized about my plotting, but now I know all the little questions I need to ask myself at the start to make writing easier. Also, I’ve got my caffeine intake down to a science. 5. Wow! That was a quick initial drafting idea. So Sal is a thief and trying to be an assassin. I read in your bio that you were once a crime lab intern. Did your criminal justice background help you at all in developing this aspect of the story? If not, what did? It sort of did! I had wanted to be a forensic pathologist from the age of eleven to twenty-two, so I weirdly knew a lot about some of the more physical aspects of what happens in MASK OF SHADOWS. Because Sal’s grief and how they deal with death is at the forefront of their character, I didn’t want to shy away from the realities of death or dying. I spent two months at the crime lab, and aspects of what I experienced there definitely helped. I would not change my background in biology for anything. 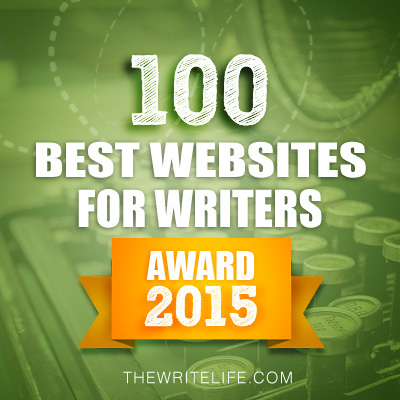 It’s been amazingly helpful and vital to my development as a writer. 6. Being a forensic pathologist sounds fascinating. Glad your experiences helped you. What was your world building process like? 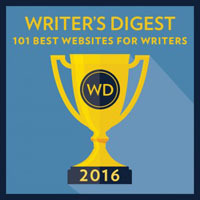 What tips do you have for other writers who write fantasy about creating a fantasy world? Long and detailed and probably very silly. I built the world like I was reading a world history book, and then I settled on the details. Magic existed in the world until about a decade prior to the start of the book, so a lot of the differences between our world and Sal’s are based on what magic could do and how different people interacted with it. What really helped me was looking at the big consequences and then asking myself what miniscule things that would change—like shaking hands or wearing shoes or having germ theory. Find the small things and those will make the world feel more real. 7. Your agent is Rachel Brooks. Share how she became your agent and your road to publication. 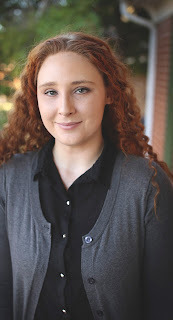 Rachel Brooks is a wonderful agent who became my agent almost purely by chance. I wasn’t really querying yet because my first book was still out with agents, but I posted a few #SFFpit pitches and she liked one of them. After that, I queried her as normal and the rest is history. Almost exactly a year after signing with Rachel, we got to announce that Sourcebooks Fire had acquired MASK OF SHADOWS. And it was all thanks to a tweet. 8. Your book was released about a month ago. What has it been like to debut for those of us still dreaming of it and how have you been celebrating/promoting the release of your book? I am extremely lucky because Sourcebooks is an amazing publisher, and they’re really been pushing MASK OF SHADOWS and making sure everything goes well. It’s amazing and overwhelming in the best way. There are a lot of conflicting emotions that happen when your books comes out, and honestly, it still hasn’t totally set in yet. I always joke that I don’t know how to celebrate, but I definitely recommend finding a way to remember the positives. I have collection of custom coffee mugs memorializing really important, happy moments now. It’s weird but it works for me. I like it. Find something you like and make it your celebratory thing. 9. That's good to know that Sourcebooks is so good to work with. What is something that has surprised you about either getting an agent or becoming published and why? The actual act of getting publishing. It can be hard, sometimes, to keep going in publishing because it feels like every step of the way is littered with rejection. For a long time, I didn’t think MASK OF SHADOWS would get published, but now it is. It’s been out for a little over a week, but it’s really about four years old. The sequel to MASK OF SHADOWS, which is fun. I’m also drafting (very slowly) a completely new YA fantasy that I hope sees the light of day in the next few years. Thanks for sharing all your advice, Linsey. You can find Linsey at her website, on Twitter, on Tumblr, or on Instagram! 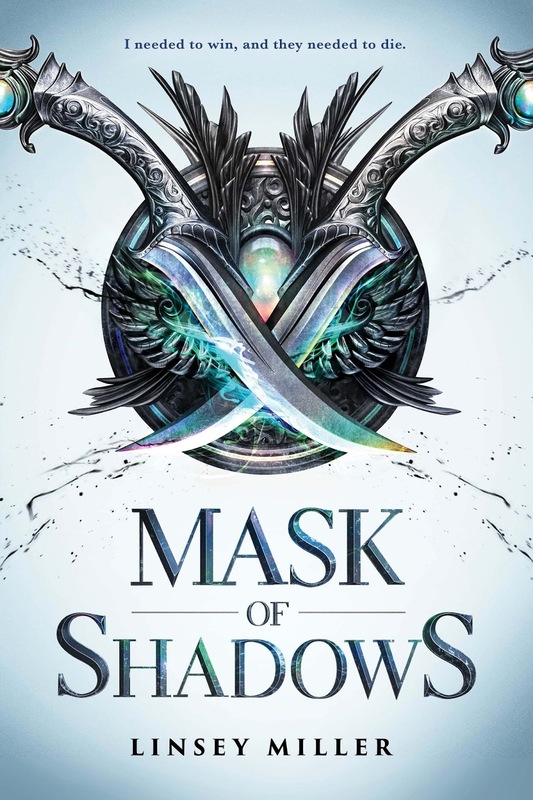 Linsey has generously offered MASK OF SHADOW for a giveaway. To enter, all you need to do is be a follower and leave a comment through September 30th. If your e-mail is not on your Google Profile, you must leave it in the comments to enter the contest. Congratulations, Linsey. That's cool your book came from a Twitter pitch. Never heard the term genderfluid before. Thanks for the never give up focus of this interview. 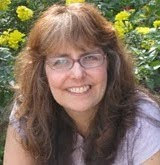 Linsey's book has a great storyline that will for sure resonate with readers. I'll have to back away from entering the giveaway as I'm about six books behind in my reading. Best of luck, Linsey! Great stuff indeed and nice interview. Greetings and best wishes to you. Congratulations to Linsey! Wonderful how you talked to many kind people as you were researching your character. What an interesting interview! Love how Linsey's biology background helped her write this. Congratulations Linsey! Mask of Shadows sounds very intriguing, I'm always fond of a good assassin story and characters with questionable morals. Have a lovely week Natalie. Congrats, Linsey. Four years in the making. That's the truth about publishing. It takes a long time and it moves very slow. Good to know those twitter pitches/contests can lead to big things. Congrats! Sounds so intriguing! Thanks for the work on this one. And Linsey, thanks for the words of encouragement. I love the daggers on the cover. And what a neat name, too. 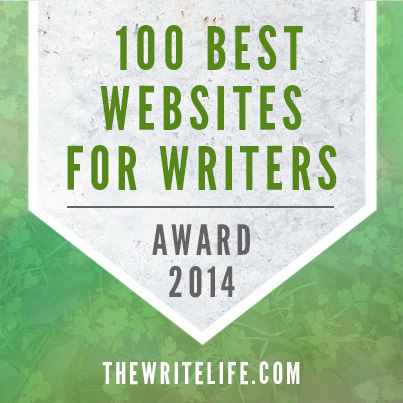 It's awesome to know that it was accepted for Pitch Wars, and that you got your agent through #SFFpit. Congrats, Linsey! I can't remember reading a book with a genderfluid character, so that's something different. And assassins are a cool subject too. Congrats indeed. Have to keep pushing on through the rejections and there you are. Noticing all the positives is a win too. Congrats to Linsey! The book looks like a real page turner. Appreciate hearing about her journey. Also appreciate you hosting today, Natalie. Will pass on the giveaway. Enjoy your week! Best of luck to Linsey. I love her advice about keeping going. 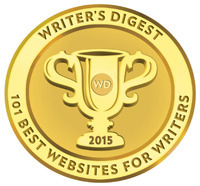 It takes time and each book is a new challenge and a new chance for rejection. It's great to have a proactive publisher in your corner. Congratulations and good luck. Also great good wishes to Nick and his new book. What an interesting concept. I'm not into stories about assassins that much, but this certainly sounds original. Wishing much success to Linsey. Another great interview chock full of good info. Thanks for that. I will pass on the giveaway. I'm buried. It's great to meet Linsey and yes yes Twitter pitches do work Congrats! to you. 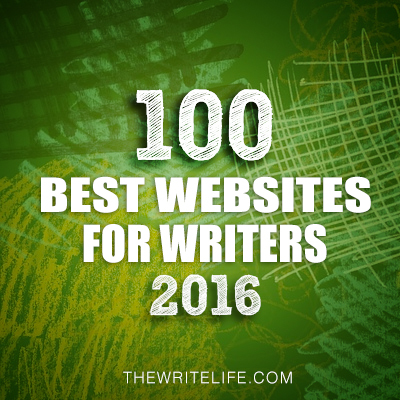 So much good stuff to read! That's awesome about the twitter pitch. Those are never easy contests to stand out in! Huge Congratulations to Linsey. The book sounds intriguing and the interview was fascinating too. I do love the idea of a major protagonist who is gender-fluid. Congratulations, Linsey. That cover is gorgeous! I also have a background in biology, but it took me to the zoo instead of forensic pathology, which would have probably been more helpful as a writer now that I think about it. This sounds like an interesting story with some fresh ideas. Congratulations, Linsey. Yay, Linsey. Awesome that your perseverance came shining through. The book sounds exciting. Yay for Pitch Wars! I'll bet your mentor is doing a happy dance for you.